This slab is fabulous or should that be fabulous? either way its great. The ideal choice for a modern contemporary stylish home. 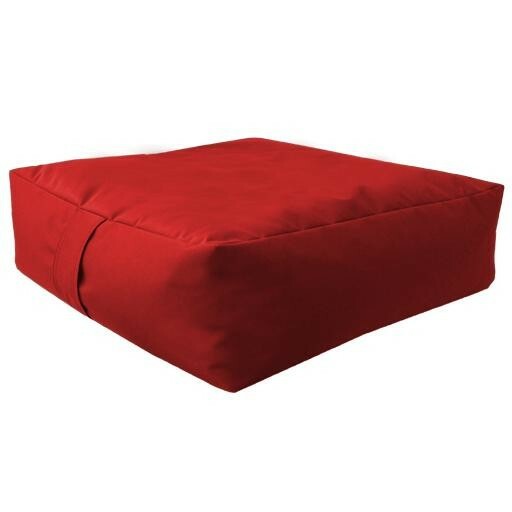 You can use it as a leg rest or as a seat or for extra comfort in the garden. The integrated carry handle makes it practical. The filling is made from polystyrene beads which make it light and easy to move around. The outer cover is made from fabric which has been specially treated to make it water Resistant and durable. For quality you can trust we make all our items in our very own U.K. factory and fully test them before they are sent out to you. This item is ready to use straight out of the packaging.